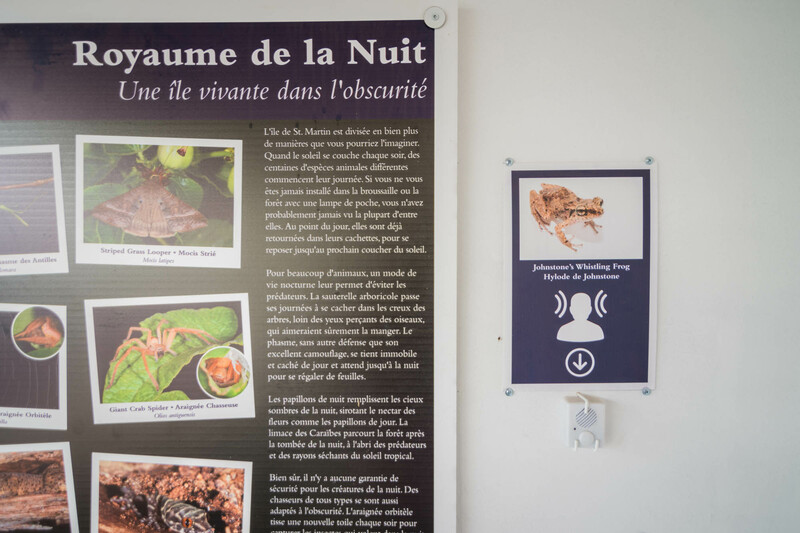 Amuseum Naturalis was created by Les Fruits de Mer. Les Fruits de Mer is a non-profit association based in St. Martin whose core mission is to raise awareness about nature, culture, and sport. The organization carries out this mission through publications, an education program, and special public outreach events that entertain, inspire, and inform. The association is currently accepting new member and corporate benefactor member applications on its website, www.lesfruitsdemer.com.